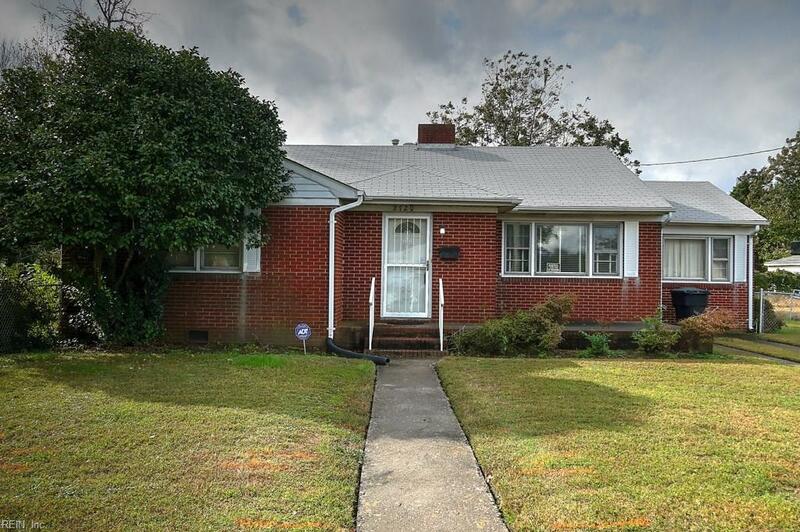 2720 Columbus Ave, Portsmouth, VA 23704 (#10225749) :: Abbitt Realty Co.
INVESTOR'S DREAM - Cozy brick ranch home has hardwood floors, fireplace, living room, dining room, a bonus family room, large laundry room, and so much more. 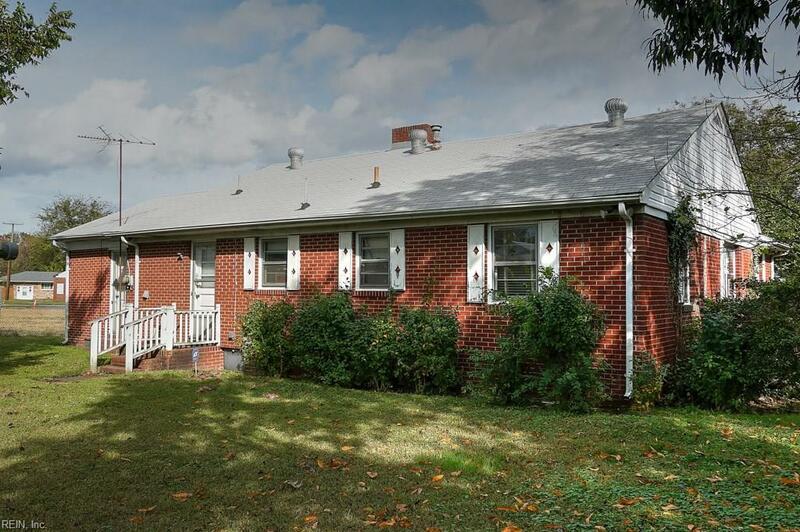 The roof was replaced in 2009, and the detached garage has 528 sq. ft. 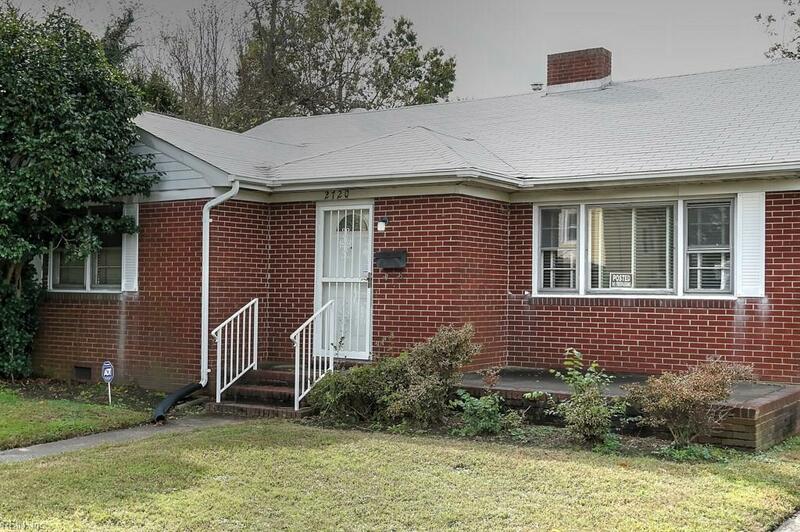 This home is being sold "as is" and "where is". Proof of funds required with offer. 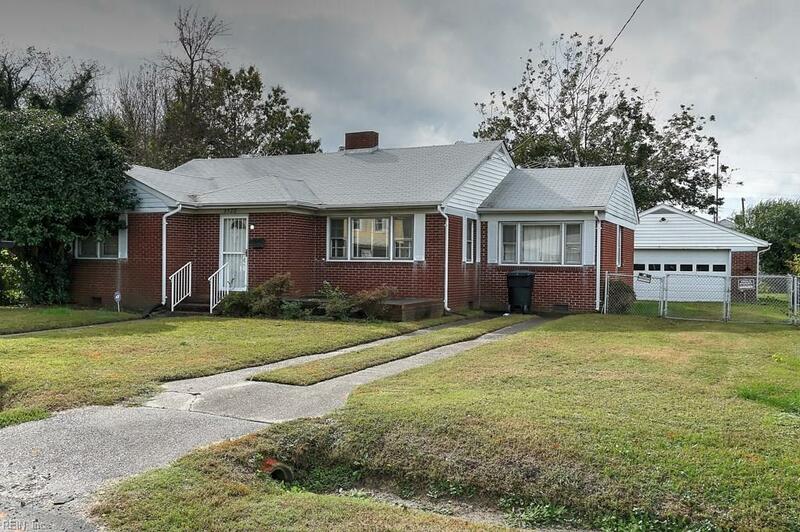 Located near stores, restaurants, Portsmouth Naval Hospital, with convenient access to all tunnels, interstates and military bases.